6 Cool Staircases To Climb Around The World | JustRunLah! Check out these staircases which is pretty cool to climb, a little dangerous but gives you breathtaking views! It offers you the adreanaline rush and the jaw-dropping moment of great beauty! Norway arguably has one of the greatest views in the world with it’s magnificent fjord. Climb 4,444 wooden steps to enjoy the view to the fullest. The 4,444 wooden steps is often considered to be the longest wooden staircase in the world. The 3-km journey gives you about a 750m elevation gain. The climb is tough but one that rewards you with excellent views of the fjords and mountainside. The views really give the term breathtaking a whole new meaning. To get here is no easy task – you first take the world’s longest passenger cableway which is 7.5 kilometers in length, followed by a bus drive through a winding road that has 99 bends, then walk up 999 steps. 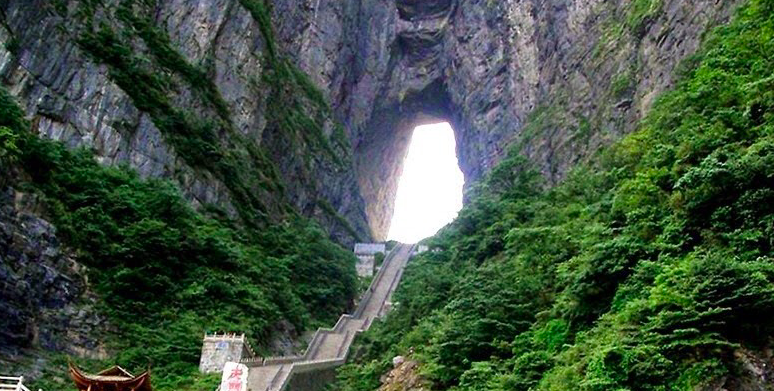 Walk up 999 steps to heaven’s gate located in Zhang Jia Jie. It takes you right under an unbelievable arch which stands 130 meters tall and 57 meters wide. 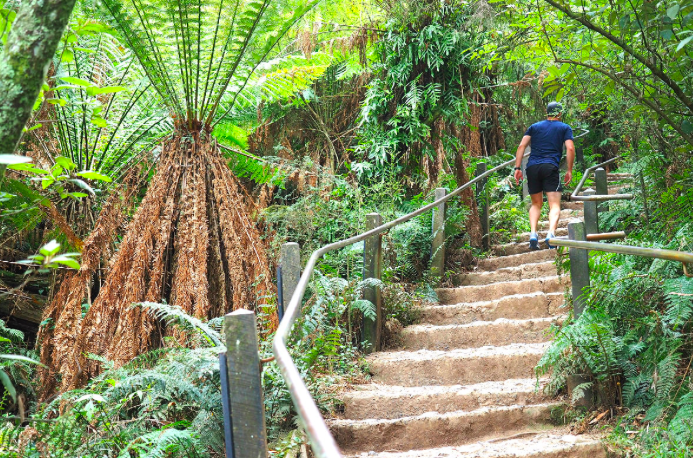 Located in the Dandenong ranges in Melbourne, the 1000 steps is very popular. It takes you through some lush and extensive greenery and gives you a great cardiovascular workout. You do see people running up and down multiple times! Thereafter, you can head to the famous Shannon Bennett’s Piggery Cafe for a really good meal. Gunung Raya stands tall in Langkawi island at 881 m above sea level. Hike right to the very top to give yourself great panoramic views of the Langkawi skyline and coast. The views take your breath away. Climb 4,287 steps right to the top! It’s a really cool and fun workout. 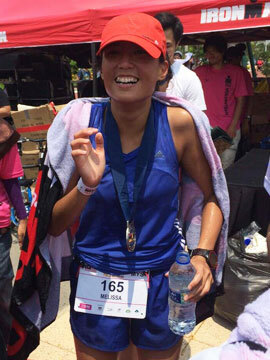 To put things in perspective – the KL towerthon consists of 2,058 steps. This is DOUBLE! This hill allows you to climb 426 steps (400m in length) right to the top with an elevation gain of about 90m. When you reach the peak, it offers you stunning 360 degrees views. There is something known as the Malminkartano Hill Challenge, whereby people come to tackle and run up the stairs as fast as they can, leaving them utterly breathless at the same time. The Haʻikū Stairs, also known as the Stairway to Heaven or Haʻikū Ladder, is a steep hiking trail on the island of Oʻahu, Hawaii. 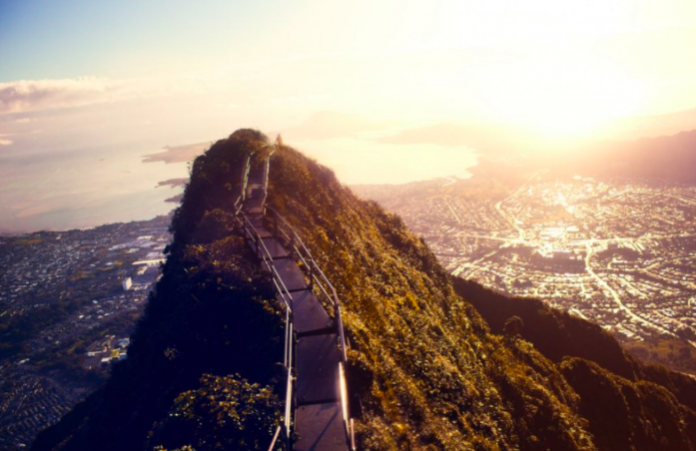 The total 3,922 steps span along Oahu’s Ko’olau mountain range. Although it is considered illegal to climb up the stairs, many do so illegally by trying to circumvent a guard at the bottom and starting their climb in the middle of the night. The views atop are unparalleled – explains why people would take the risk!